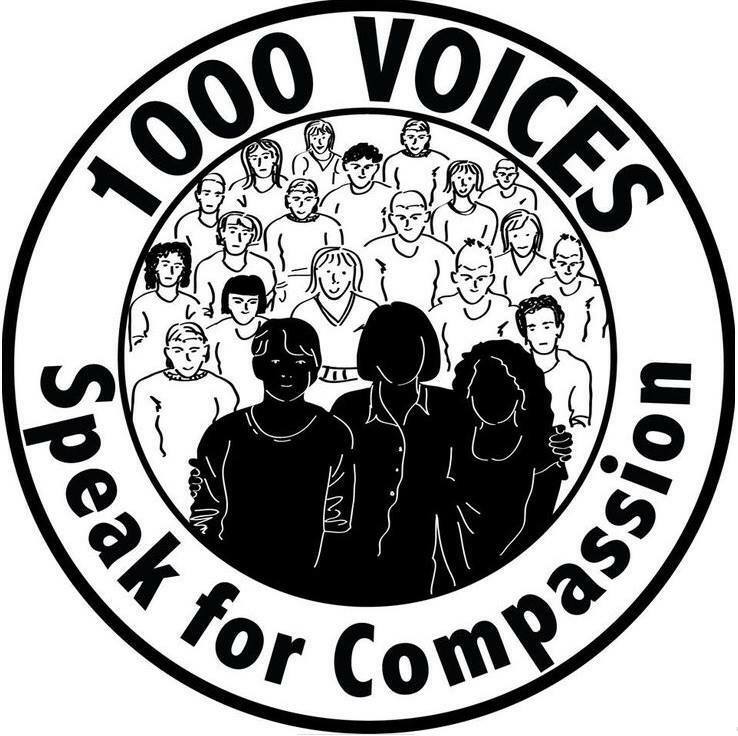 The 1000 Voices Facebook initiative wants me to write about Compassion more. I am totally in favor of more compassion in the world. But how do I get there from the somewhat sarcastic and derisive author-voice I use to create humor on my blog? Let me start with a character analysis of a witch. Yes, you heard me correctly. Mazie Haire is a witch. She is a secondary character from my novel Snow Babies. Her sister, Jeanette Haire is also a witch. They are both cantankerous, people-hating old ladies who have lived their lives in spite-filled isolation. They don’t even like each other very much. They also both “have the knowing”. They can both use their prodigious powers of observation, insight, and imagination to know things about other people, even if they’ve only just met. 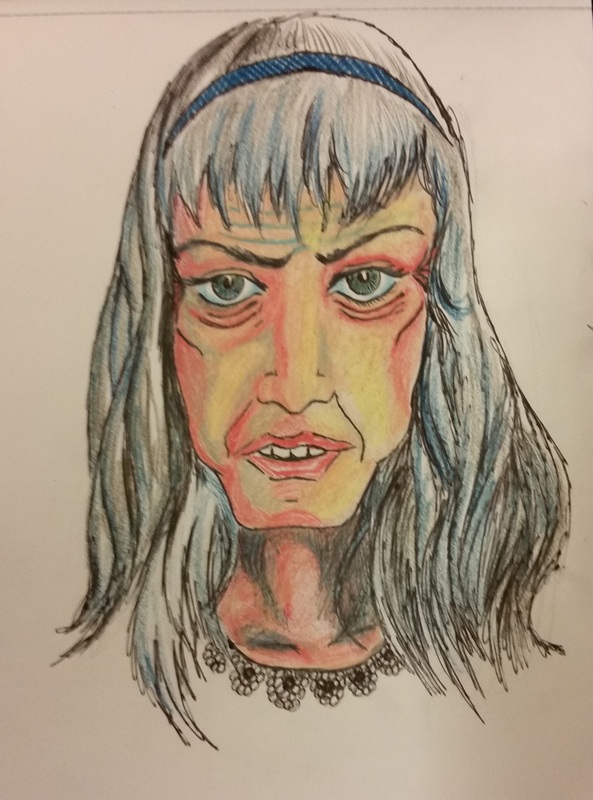 Mazie has kept the town of Norwall gossiping for two decades at her uncanny ways and unpleasant presence. During the killer blizzard that hits the little Iowa farm town, Jeanette Haire is riding the Trailways bus headed to surprise her elder sister Mazie with an unwelcome visit. The bus ends up in a ditch in white-out blizzard conditions. A young woman on the bus with Jeanette loses her newlywed husband in the storm. As they reach the little town (due to heroic actions on the part of at least one main character in the book) Jeanette offers to take the young woman in during her time of grief, even though the only shelter and solace she can offer is her sister’s house where she herself isn’t welcome. The young woman has lost everything in the world that matters to her. She is left to the mercy and compassion of witches. Will they actually help her? Or will they cook her and eat her? Well… I’m hoping you will buy the book to find out… If I can just get the thing actually published. Today’s Paffooney is a portrait of Mazie, based not on the real-life character I knew as a boy, but taken from the face of a beautiful young model. In the book Mazie is made to recall the beauty of her youth. If you look carefully at the gimlet eyes of the sour old woman, you may be able to detect at least a smidgen of the clear-eyed beauty she once was. It is possible for any person, no matter how bilious or contrary they may have become, to connect with someone else by the heart when they realize the deeper connections they may possess without knowing it. Not every act of kindness is committed by a saint. Sometimes the sinner does the same. It turns out the two sister witches do not eat the young widow. They offer her instead… well… I already have my 500 words, so I will end here.